Have you noticed the uptick in the popularity of all things '80s and '90s? Heck, there are even car shows for them. Ever heard of Radwood? With this newfound interest in '80s and '90s vehicles, I got to thinking about some of my favorite small cars from the era. 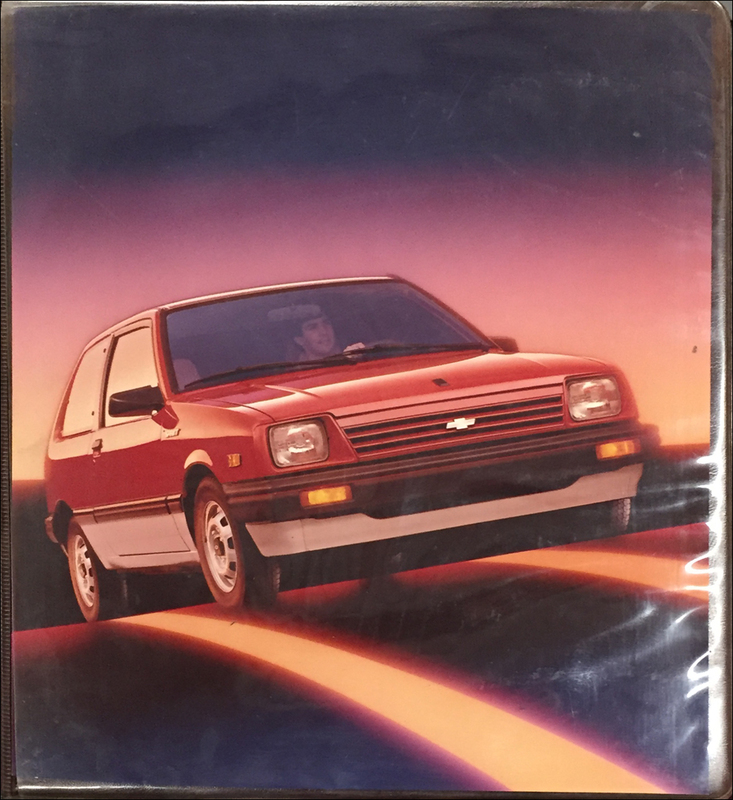 Of course, I have to mention the little Subaru Justy picture above. 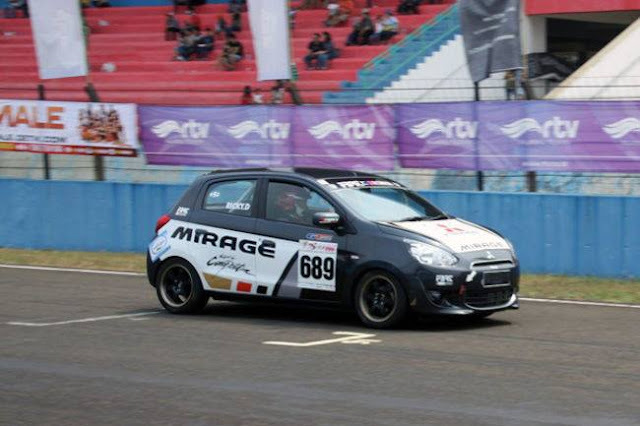 With a tiny engine but mighty 4WD, these little things went everywhere. There were also cars like the steadfast Toyota Tercel, the the Suzuki Swift and Geo Metro twins, my favorites—the Dodge Colt/Mitsubishi Mirage/Eagle Summit triplets (and their tall wagon cousins), the Ford Fiestas (made by Kia), and many more. 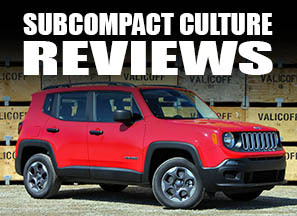 The '80s and many of the '90s subcompacts were definitely more Spartan that pretty much any new vehicle offered in North America today. People who complain about the features on modern, inexpensive runabouts, such as the Nissan Versa or Mitsubishi Mirage, have probably never spent time in a 1986 Chevrolet Sprint. In fact, many of these "economy cars" were called "penalty boxes" due to their lack of features and boxy style. And while many of them didn't offer many accouterments or much power (a 1986 Chevrolet Sprint hatchback offer a screaming 48 hp), they did offer great fuel economy and basic transportation for not much money. Granted, you didn't want to get into an accident with a dump truck. But does anyone want to get into an accident with a dump truck? I'm partial to the cars we grew up, which would be Mitsubishi. I always wanted one of the Dodge Colt GTs or turbocharged Mitsubishi Mirages. Someday, I still aspire to own one. I also was smitten with the Suzuki Swift GT or GTi (as well as the attractive girl in high school that owned one, but that's another story). 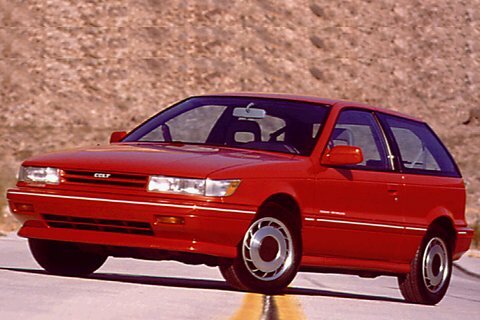 What were your favorite small cars from the '80s and '90s? You know I love the CSM. Still remember one of the buff books back in the day calling it a "pocket rocket". Of course, this was presumably before "pocket rocket" referred to another buzzy little plaything. Few people know this, but I have a thing for first gen, 3-door Festivas. To this day. When we moved to Germany back in 1989, we ended up with a 3-door Festiva while we waited for Dad's Toyota Hilux "Custom Cab" to land in Bremerhaven. A family of four with two cats. And we all fit. Crazy. 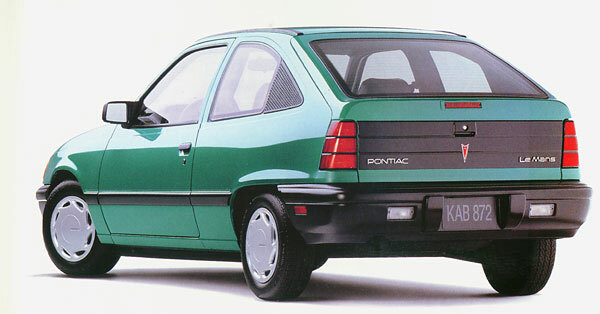 Eventually, Dad would get a 5-door Sierra, but I still look fondly at the Fiestas whenever I see them. 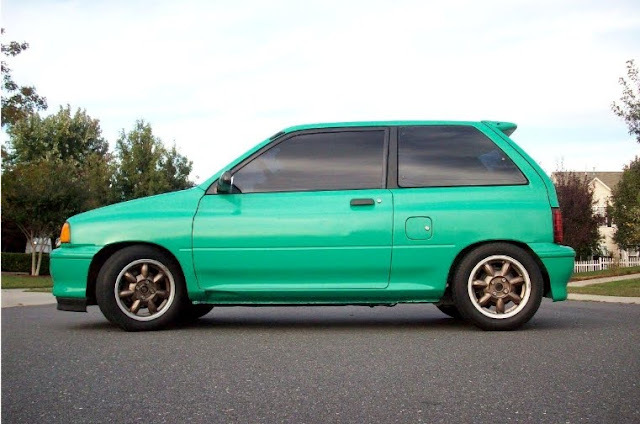 Which reminds me, well over a decade ago, I made a U-turn to go back and snap a picture of a caged Festiva with SCCA decals all over it in Sun City, AZ, which I learned had apparently been a truly hot hatch. Can't find any pictures of it now, but I seem to recall it was white and yellow. I owned and loved a 1988 Justy, but I always wanted a Dodge Omni GLHS! So hard to choose. Maybe 3rd gen Civic S. GF's dad had a 1985 Pontiac Firefly (Canadian model, same as the Sprint pictured) and that 3 cylinder snarl was awesome. 1st gen MR2 and Samurai were favourites of mine if I can expand the list beyond hatchbacks. But in fairness, these cars are performing until now. Also, it depends to car owner when they conduct a maintenance. 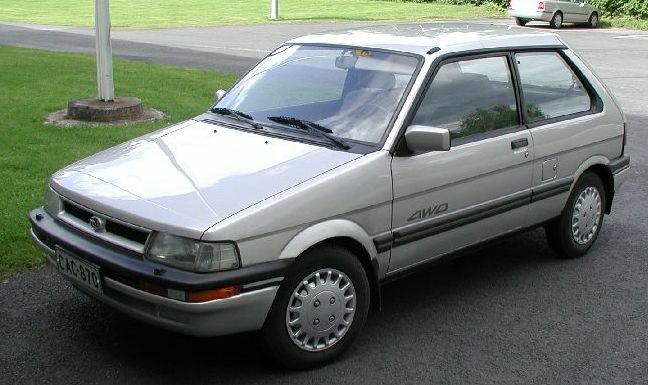 The 1983 Honda Civic 1300FE. Fast. Fun. 50 mpg.